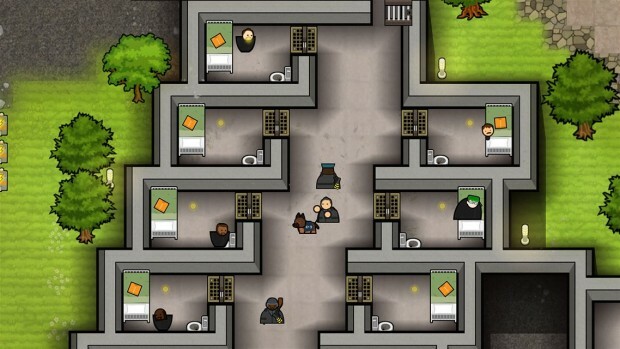 After an unprecedented length of time in development via Steam Greenlight and the Xbox One Games Preview Program, Prison Architect is finally ready to stand on its own two feet. But was it worth the wait? 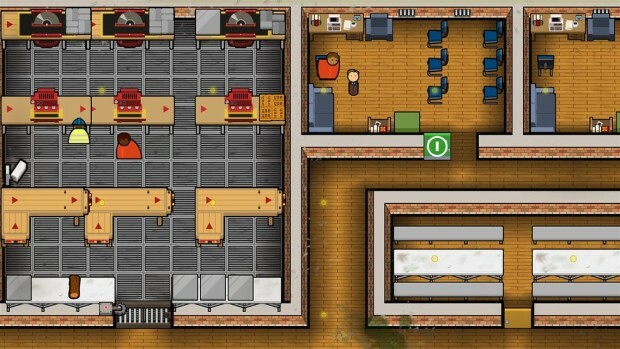 Resoundingly so: Prison Architect not only delivers what its title suggests, but it is also perhaps the best management simulator available on console. This is one of those ever-so-rare strategy games that offers both accessibility and tremendous depth at the same time, drawing players in with cute graphics and keeping them hooked with complex systems and the ability to micromanage every detail of operating a prison. Players are initially invited to work through five “Prison Stories” that act as both tutorial and campaign and provide a more forgiving introduction to what is expected of a prison warden. Beyond this mode, there are a number of other, more challenging prisons to manage, as well as features like a sandbox mode and World of Wardens, that allows players to share their creations with others across the web. 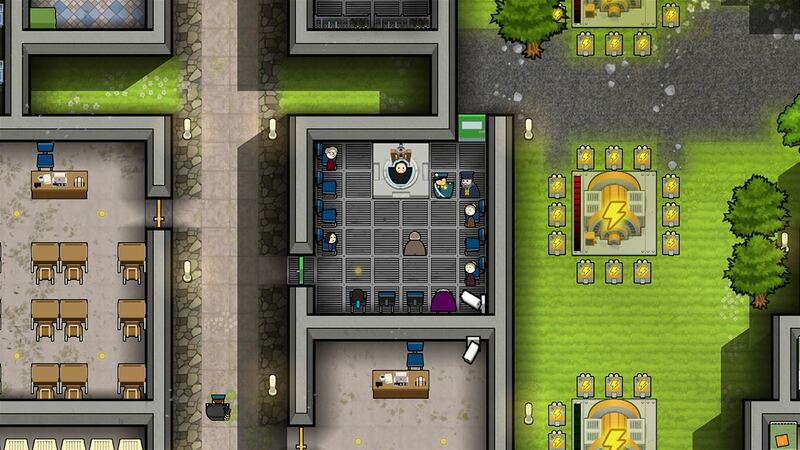 The prisons themselves make for interesting and unusual environments for the subject of a management simulator, but what I really like about Prison Architect is the individuality of the inmates and how the game systems combine to create a living ecosystem that succeeds or fails depending how you handle things. No escape — I absolutely love how much control Prison Architect gives the player when it comes to constructing, managing and administrating a prison. The construction aspect features everything you could reasonably expect to want to build, and the building interface itself is superior to and more feature-rich than any other game I’ve played. You can draw up a plan without having your workers commence building; you can clone existing rooms; or you can use a range of what the game calls Quick Rooms, which provide a blueprint for a given room including all of the furniture needed to make it functional. Visualising the perfect prison may seem easy, but taking into consideration the needs of the prisoners — and preventing them from escaping — creates interesting and unique challenges that don’t appear in other games. Inside the line — Whether you build your own prison or take control of one of the predefined ones, Prison Architect offers the opportunity for players to delve unusually deep into the micromanagement of every task — or not, if you prefer. You can choose to let guards simply do their own thing, or you can assign a set number to remain within a specific room at all times. If that’s not good enough, you can define their patrol route directly. You can manage the intake of prisoners and whether they are low, medium or high security inmates, and you can control the meal, sleep, shower and free time allotted to your prisoners. Go too harshly on them and you may end up facing down a fire or a riot, both of which are opportunities for you take direct control of the emergency services as they sweep through the prison. Maintain control — Nothing that I like about Prison Architect would be as fun as it is if the developer had not done such a good job of mapping the controls to a gamepad. Strategy games and management simulators are rarely perfect without a mouse and keyboard, but Prison Architect comes close, using the twin sticks for camera and cursor control, and the d-pad for contextual menus. Once inside a menu, it’s easy to become familiar with the icons and locations of things that you might want to use. There are exceptions, and some functions require a bit of muscle memory, but in general Prison Architect has a really good user interface that supports and underpins the game’s more exciting features. Life sentence — Prison Architect comes together as more than the sum of its parts, and the result is a really fun and hugely addictive game. There is at least an evening’s worth of entertainment in each of the Prison Stories, and most of the predefined prison levels beyond require an even greater investment of time to complete fully. If you’re like me, then you’ll want to explore different ways of handling each prison through being tough but fair or by being downright ruthless, for example. Each level, therefore, has massive replay potential. 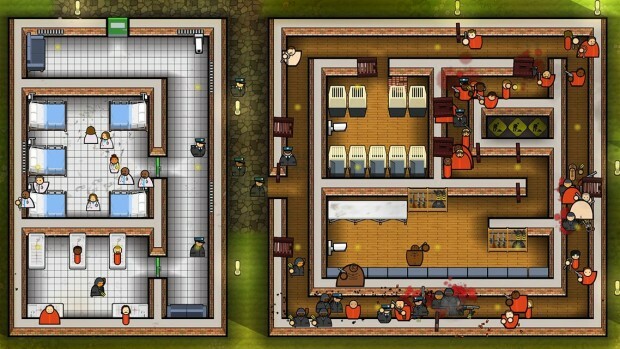 Describing Prison Architect as if it were a series of levels to progress though is an unfairly functional way of describing it, though, because a lot of the fun comes from that living ecosystem I described earlier and how the prisoners react and live their lives under your explicit control. Glitch in the system — Despite the fact that overall, Prison Architect presents a really robust game engine, it does occasionally have glitches. These are usually caused by a series of events that are more than likely unique to the way you designed your prison. For example, I’ve had guards congregating in stupid places, and I’ve had workers permanently stuck inside walls. To combat this, the game includes a feature meaning that when you fire an employee, they simply disappear from the map. This works to remove workers stuck within walls, but it doesn’t help bad pathing or strange behaviour. The game could do more to advise players that something weird is happening, because in larger prisons at full zoom, it’s often impossible to spot these issues until something really serious happens like a death or a riot. Prison school — I’ve mentioned the Prison Stories feature before, and there is no doubt that the five levels on offer do provide a decent insight into what Prison Architect is all about, whilst being good fun at the same time. 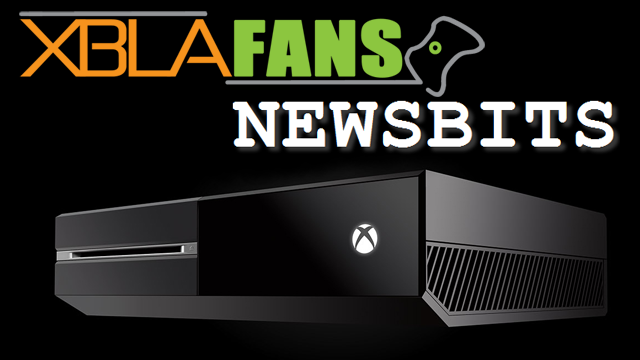 Unfortunately, a lot of the more nuanced features within the game are left for players to discover, and that of course means that you may never find them. With that said, developers Double Eleven and Introversion have an excellent track record of introducing new features, so there’s a good chance that the Prison Stories may be further expanded in the future. Clearly, if you’ve read this review and seen the score below, you’re be aware that I consider Prison Architect to be an absolutely essential purchase for any fan of management simulators or strategy games. I love this genre, and that means I can judge Prison Architect quite critically. I’m delighted to write that I have almost nothing but praise for it, especially considering how well it has been translated to console. Simply put, unless you have a burning hated for games of this kind, you should consider purchasing Prison Architect without hesitation. 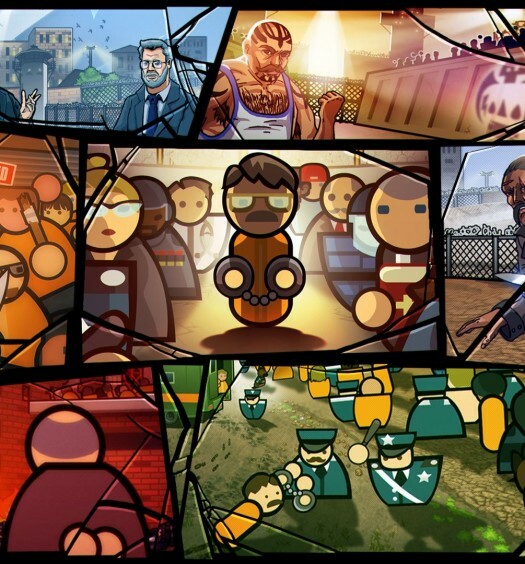 Prison Architect was developed by Introversion Software and Double Eleven Limited and published by Double Eleven Limited on Xbox One. It was released on June 28 2016 for $29.99. A copy was provided by Double Eleven for review purposes.